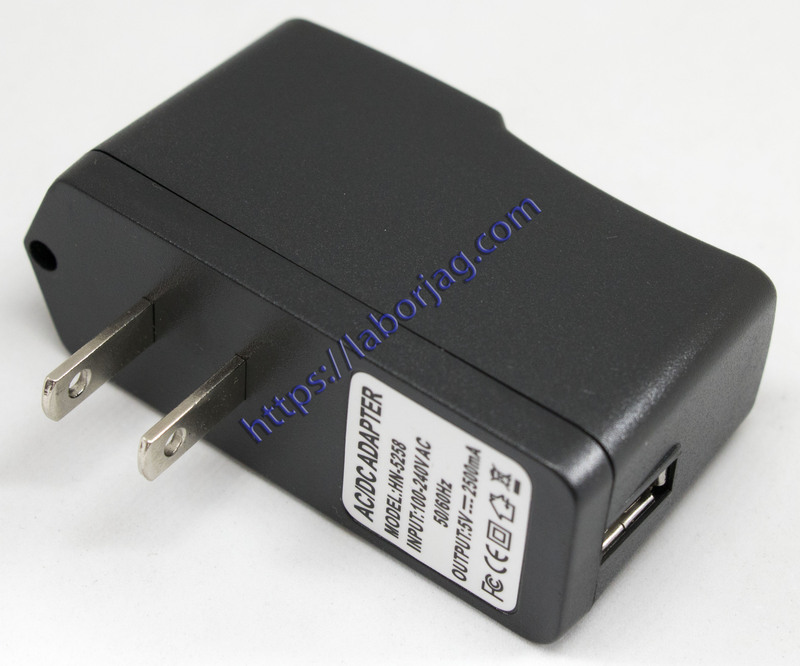 Mini USB Power Supply Adapter, real full 2.5A, with IC protection, prevent over-charge and short circuit. Two plugs are available- EU Plug and US Plug. Wide input range(100V~240V) , high precision voltage. Light weight and portable,easy to carry for anywhere. Suit for charging your cell phone,tablet pc,MID and eBook etc(As long as the power standard is compatible).